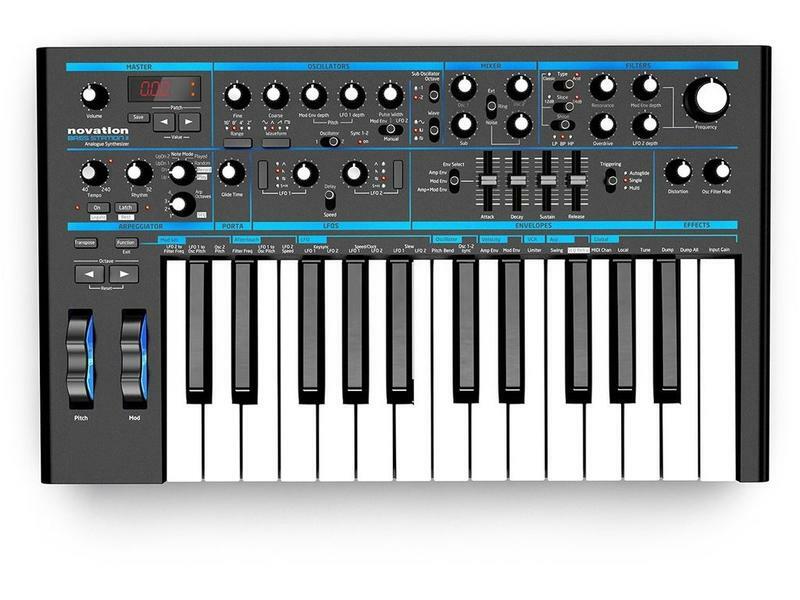 Bass Station II is an analogue mono-synth with a talent for bass, but a sound-engine that is versatile enough to kick out sharp leads and crisp arpeggios. It brings the best elements of the original Bass Station into a brand new design with re-worked modulation, effects, filters and more; like the Bass Station, but a much much bigger sound. ,The signal path is pure analogue - including the effects section. 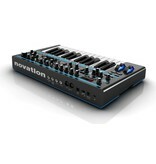 The hardware has been laid out in modules with dedicated pots, switches, sliders and buttons for all major parameters. 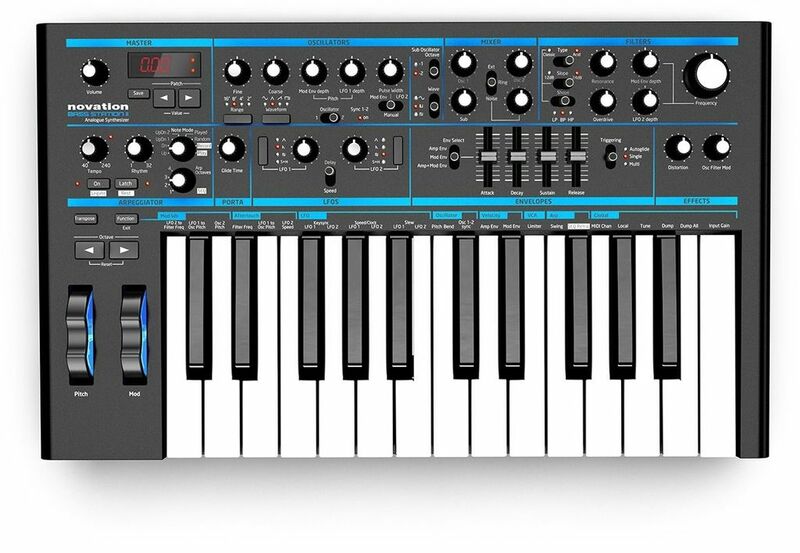 Critically, you can store and recall patches on Bass Station II. 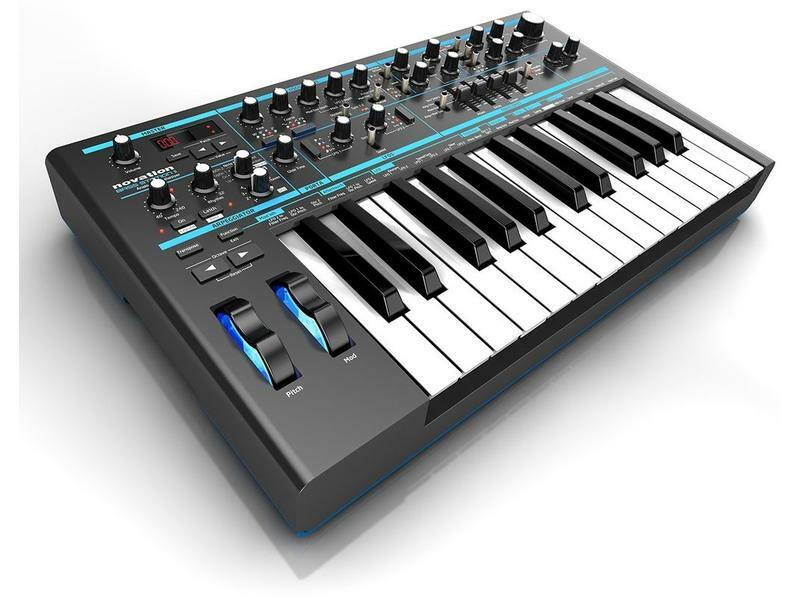 It comes with 64 killer factory presets, space for 64 of your own sounds on the hardware, and you can store more on your computer. 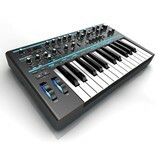 The key-mech consists of 25 full sized keys that are velocity sensitive with assignable aftertouch. 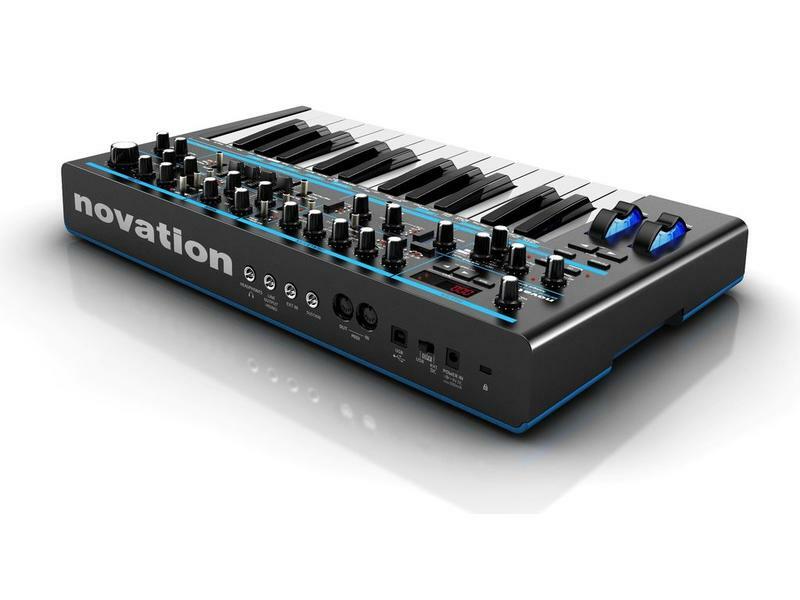 It has been developed as a ‘synth-action' keyboard, where each key is individually sprung so it is light to the touch and highly responsive to the synth engine. 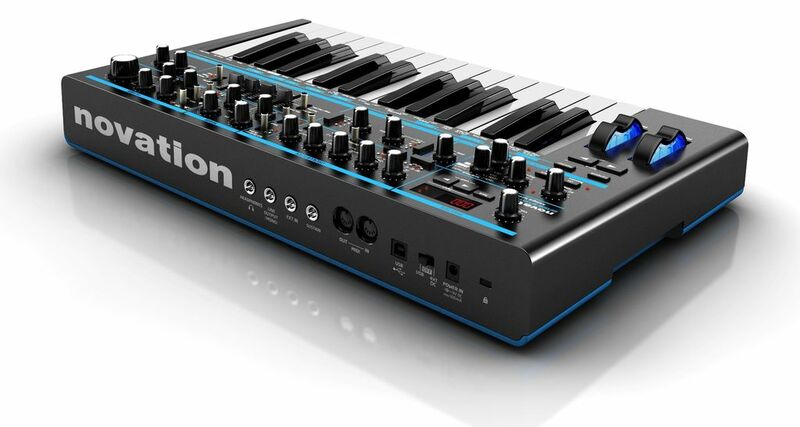 Bass Station II is a fully class compliant MIDI device with MIDI I/O on 5 pin din ports - for connecting to other MIDI outboard - and with your computer over USB. 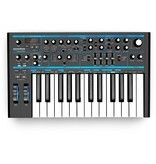 You can even connect an external instrument and run it through Bass Station II's analogue filter and effects.